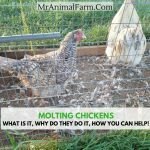 Do you think you might want to raise chickens, but you aren’t sure where to start? Not sure what kind of chickens to start with? 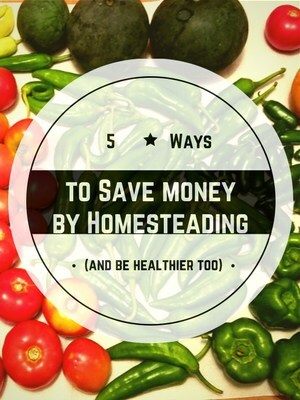 Wondering where to keep your chickens and how much room they will need? Confused by all the crazy chicken terminology – pullets, straight run – what does it all mean?! Don’t have time to do search after search trying to answer all of your chicken keeping questions? Then the Raising Chickens eCourse is FOR YOU! 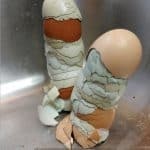 This Raising Chickens eCourse is for beginners who aren’t sure how or where to start with chickens. It also covers the nitty, gritty details for incubating eggs, brooding chicks and common chick issues. So, even if you have a few chickens, but want to become more well-versed incubating at raising baby chicks, this course may also be for you! 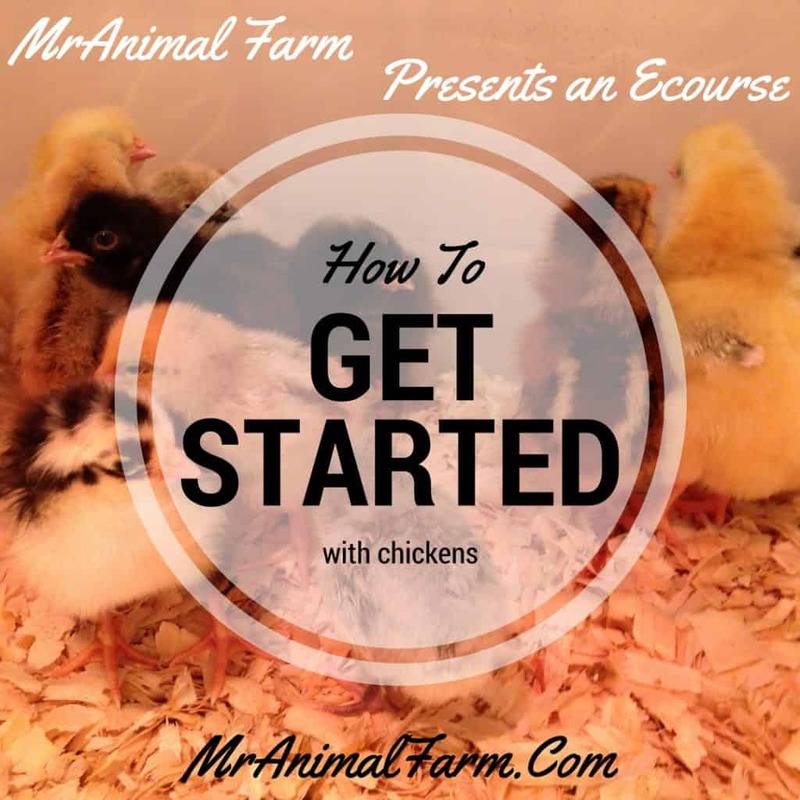 Why did we make this Getting Started with Chickens eCourse? Well, many years ago, we decide to get chickens. We took some 2 year old layers from a family member who was getting rid of them. We didn’t do our research first and we didn’t end up with the flock that was right for us. First, all the girls were just over two years old, so they were starting to decrease production. Second, many of them were breeds that weren’t well suited to our needs and situation – heavy birds that consumed a lot of feed and didn’t free range well. We were paying money out in chicken feed and not getting enough eggs to make up for it. Quite frankly, it was really frustrating and we almost gave up keeping chickens (CRAZY to think that almost happened!) The only solution we had was to reassess our flock and add in chickens – but that opened up so many other questions! Where should we get them? Do we have enough room? How the heck do you take care of baby chicks? So, we spent hours gathering all of the information that we needed to get started the right way. We don’t want anyone to miss out on the chicken fun! Whether you are looking for eggs, pets, meat or some combination – we have taken all of our research and hands on experience and put it all together for you. This way YOU can have an easy chicken raising journey that we did not get. Stop wasting your time searching all over for answers to your chick raising questions when you can get all of your questions answered in one easy to follow package HERE! What will you learn in the Raising Chickens the Basics eCourse? This eCourse is regularly priced at $35, but by signing up through the link below, you get this eCourse at the special price of $6. Not only do you receive Unlimited access to the over 1 hour of video and tutorials, you also receive INVALUABLE access to ask any questions you have through Q&A. Get it now for: $6! If you have any questions not answered here, please send us an email at mranimalfarm@gmail.com and we will get them answered for you right away!